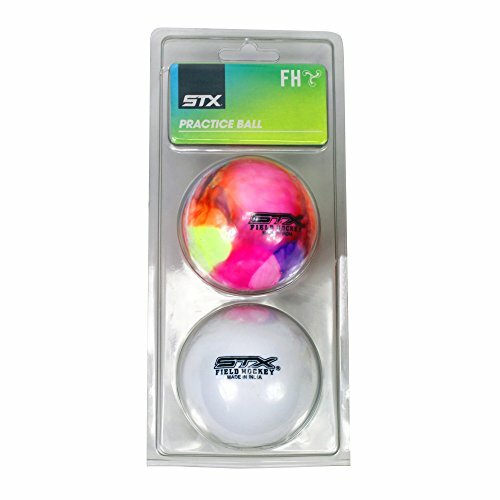 Harrow Blister Pack Smooth Field Hockey Ball, Meets NFHS and FIH Specs, Blister Pack, White Smooth ball. 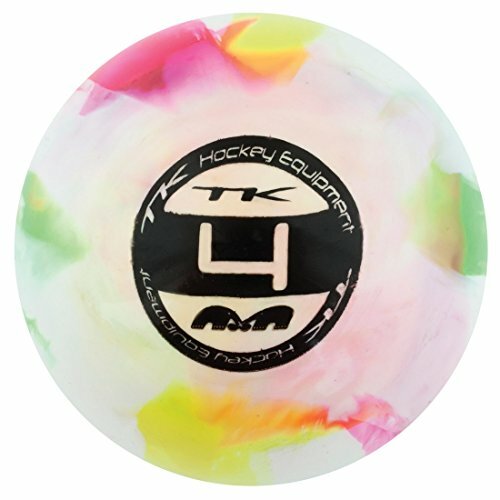 This regulation field hockey ball has a cork composite. Official size and weight. Official size and weight. Available in white or yellow. 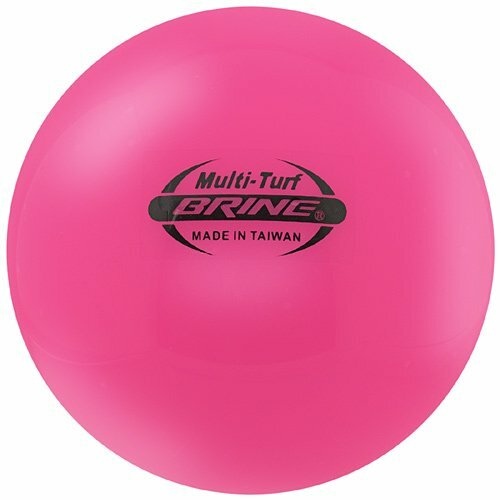 The Brine Multi-Turf field hockey ball features a seamless PVC construction that's ideal for use on all playing surfaces. 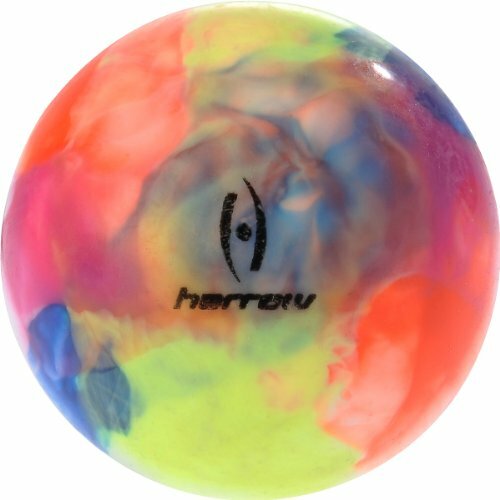 Field hockey ball with a rainbow swirl pattern. 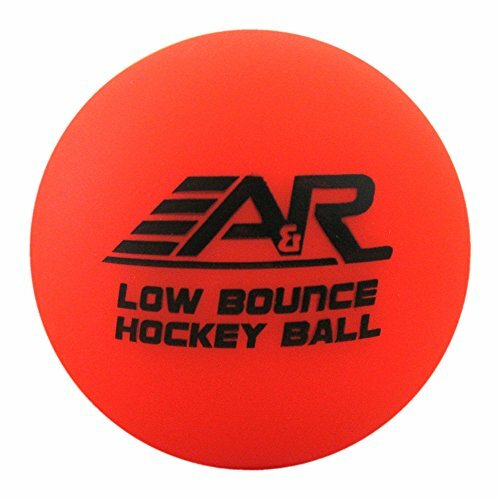 A&R's new Low Bounce Hockey Balls are high density, minimal bouncing, hockey balls that are built to withstand even the hardest of slap shots. 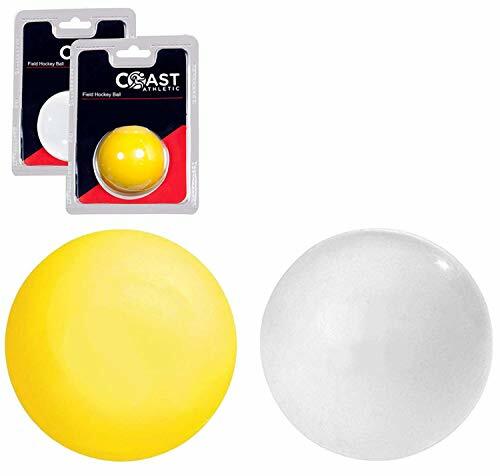 Perfect for any player for practice on the field. Practice balls are not NFHS approved. Practice balls are not NFHS approved. 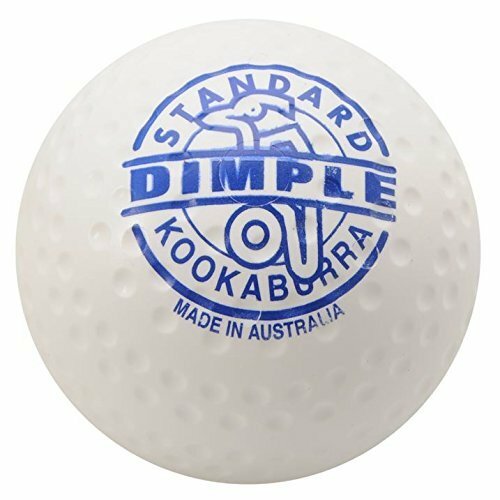 Kookaburra's most widely used ball, the Dimple Standard is ideal for league play. Revolutionary Dimple true tracking cover protects the homogeneous vulcanised core which is moulded from the finest cork and rubber giving all the correct performance characteristics. 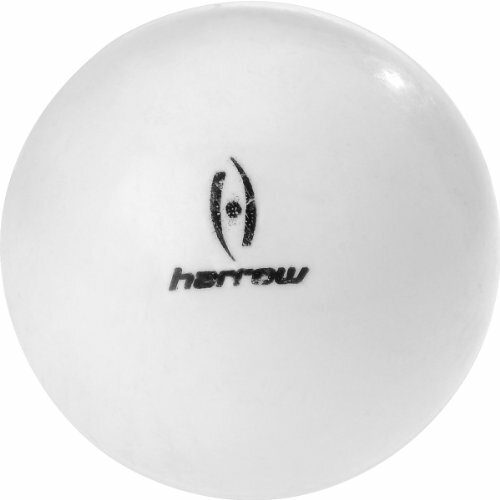 Harrow Blister Smooth Field Hockey Ball, Meets NFHS and FIH Specs, White Smooth ball. 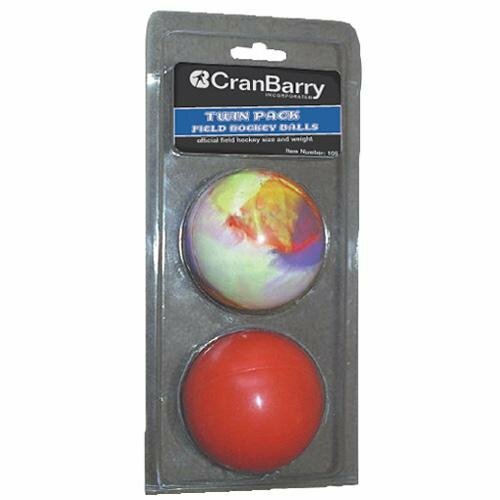 The CranBarry field hockey practice ball twin pack contains 2 practice balls that are designed for use on all surfaces. 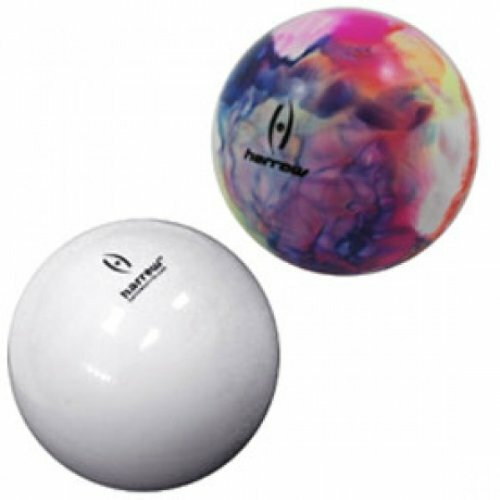 Set of 2 practice balls. For use on all surfaces. Hand Stiched Sliotars. Inside the ball PU Core. 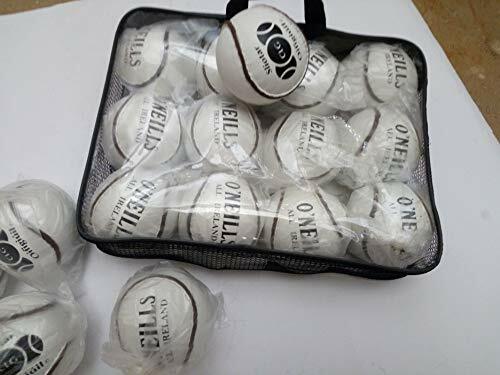 O'neills Sliotars. Packed in 1 dozen bag. Its diameter,rim thicknes,rim height,Mass,bounce etc.. is exactly according to the GAA Specifications. Can Be Used both for practice and competition. Its diameter,rim thicknes,rim height,Mass,bounce etc according to GAA standards. 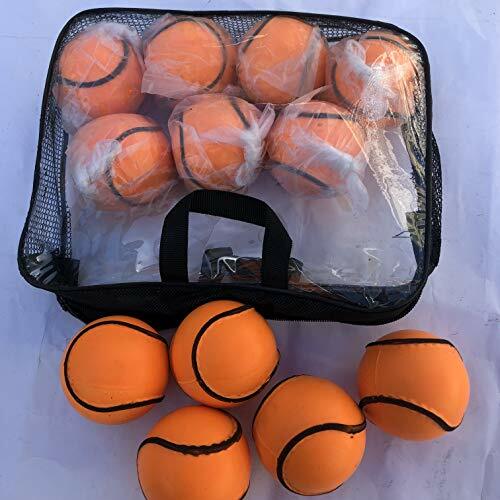 Specially Design for all weather & wall ball game. 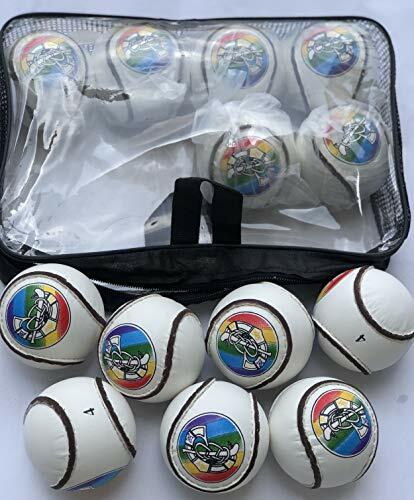 Hand Stiched Sliotars. Inside the ball PU Core. Camogie Sliotars. Packed in 1 dozen bag. Its diameter,rim thicknes,rim height,Mass,bounce etc.. is exactly according to the GAA Specifications. Can Be Used both for practice and competition.